In this seven-week companion to his New York Times bestseller Your Best Life Now, Joel Osteen provides the ultimate tool to help readers break out and reach their full potential. Your Best Life Now Journal by Joel Osteen was published by Warner Books Nova in December 1925 and is our 23446th best seller. 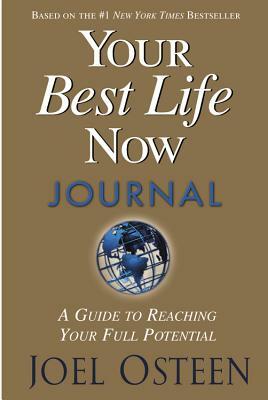 The ISBN for Your Best Life Now Journal is 9780446577847. Be the first to review Your Best Life Now Journal! Got a question? No problem! Just click here to ask us about Your Best Life Now Journal.